Mornings around here are crazy! Trying to get two kids dressed and out the door for school along with two adults preparing for a long day at work is chaotic. Our strategy is to be as prepared as possible. We have a routine that works for us. I get the kids dressed while my husband gets ready and then he brings the kids downstairs for breakfast while I get ready. Somewhere in-between we pack everyone’s lunches up, grab our backpacks and bags and run out the door. Ensuring that my kids eat a well balanced meal can be difficult at times. 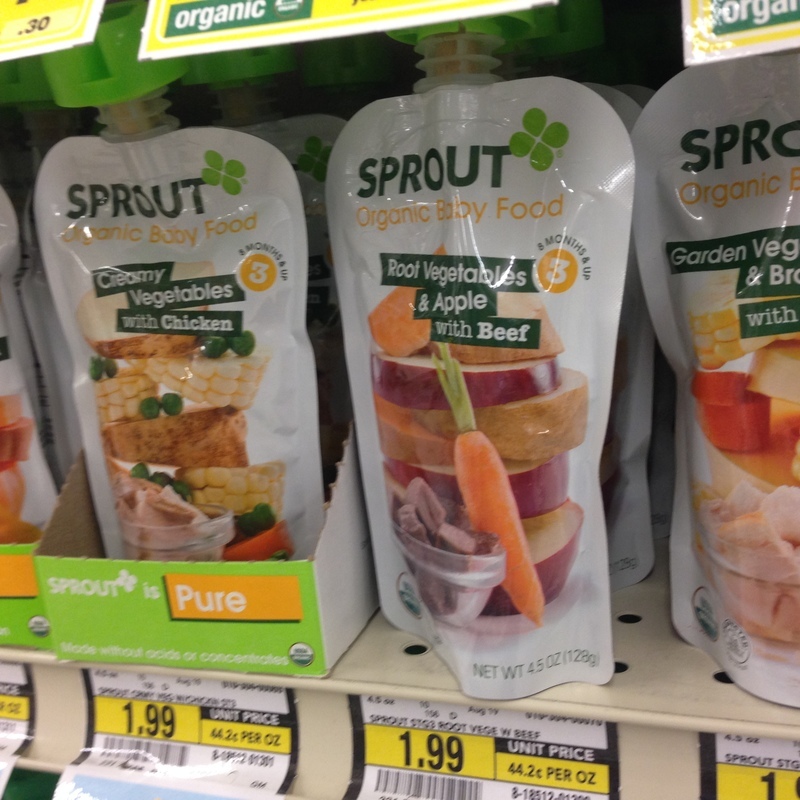 To help fill in the gaps we turn to USDA certified organic Sprout® Baby and Toddler food. I love these convenient pouches that we can grab and throw into my daughter’s lunches. 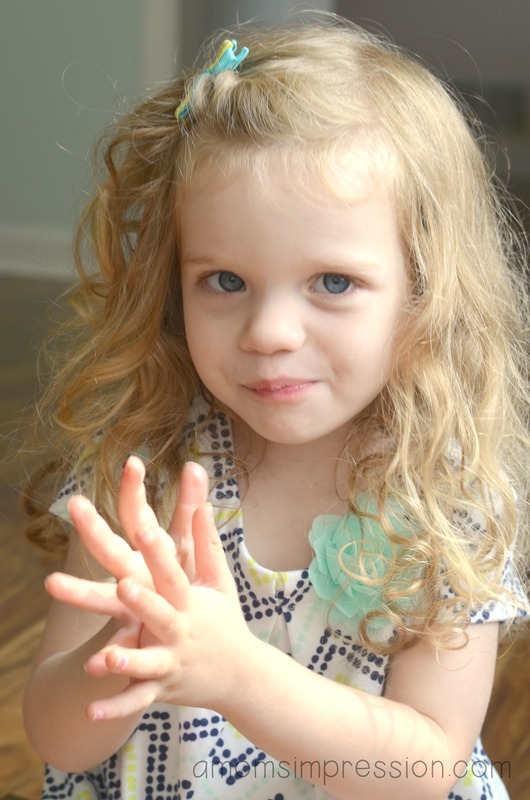 Sprout® is the only baby/toddler food with no additives, fillers or flavors in any of its recipes and they have some amazing, delicious flavor combinations that my little girl loves. Caroline is a foodie in the making. She loves her food and loves all the different flavor combinations that Sprout® offers. I love them because she is getting some additional flavors that she wouldn’t get otherwise. The pouches include flavor combination such as peach, banana, raspberry and quinoa as well as Caroline’s favorite plum, banana, blueberry and quinoa. I love that she is getting some of the super-foods that have become important in her diet. In addition to the baby food pouches we also enjoy Sprout® toddler foods and snacks such as the red berry and beet crispy chews that make a great fruit component in her lunches. The entire product lineup is sure to please even your pickiest eater and help us busy parents find good foods for our lunches in the mornings. 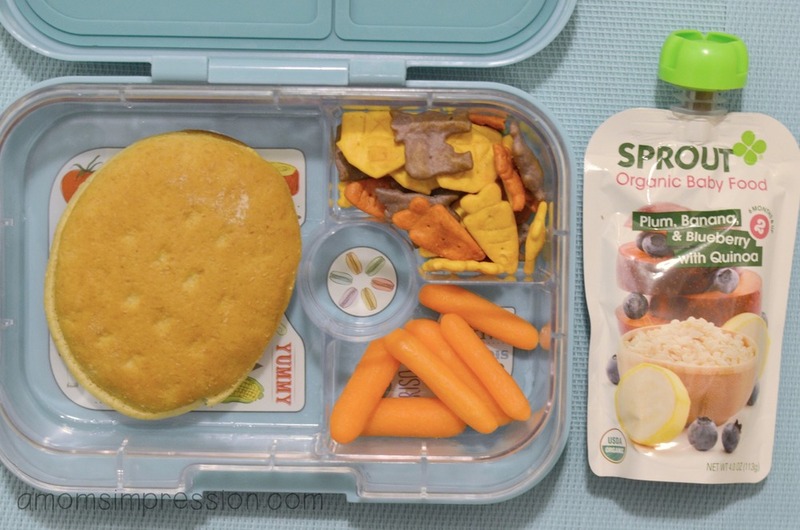 You can follow Sprout® and learn more about their products on twitter (@SproutFoods) using the hashtag #SproutFoods for more great ways to incorporate their amazing products into your child’s diet. 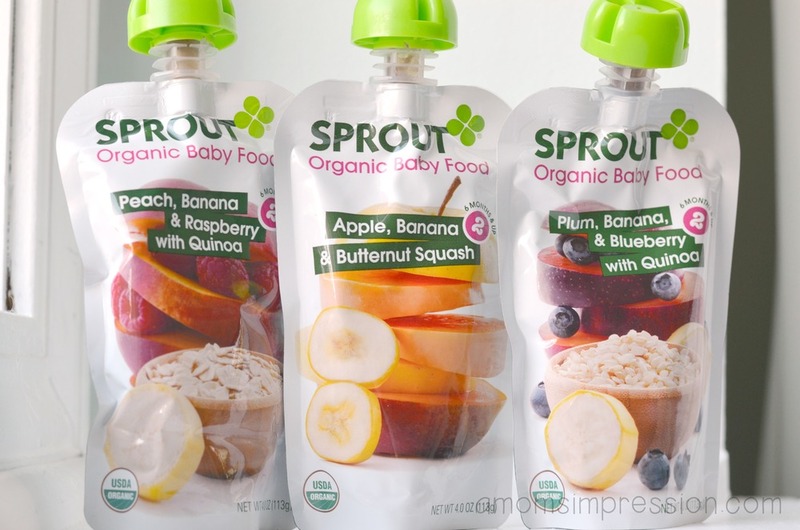 You can find Sprout® toddler and baby products at Albertsons or any local retailer nationwide!